(SPOT.ph) Time to shake things up this year! If you've been wanting to try a new beauty look, it's time to give your go-to lippie a break and swipe on shocking colors—you never know what shade you'll end up loving! 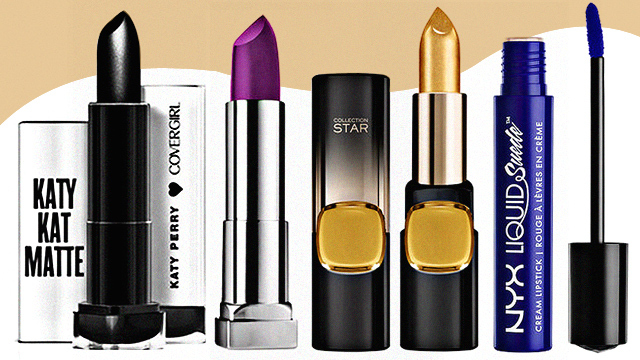 We round up 10 daring lip colors you should try this year. 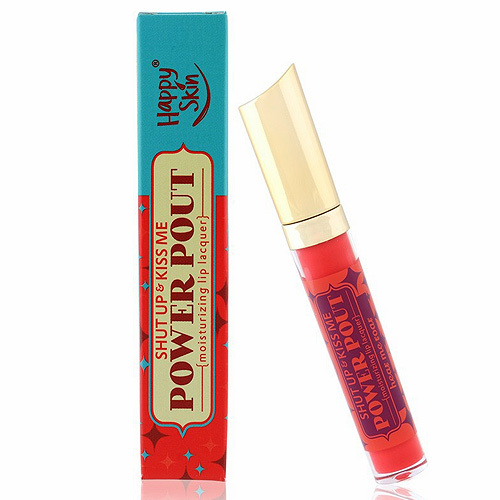 You can never go wrong with a '90s-inspired pout! 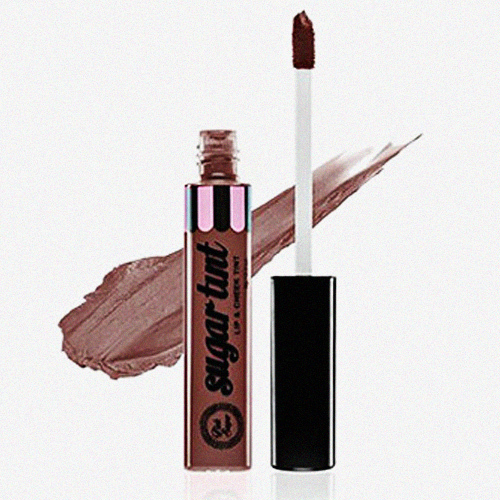 This brown tube from Pink Sugar has amazing lasting power (try eating a burrito! 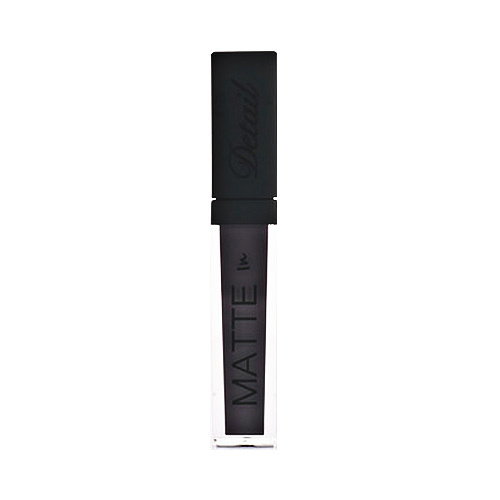 ), has a really pigmented formula, and a beautiful matte finish. 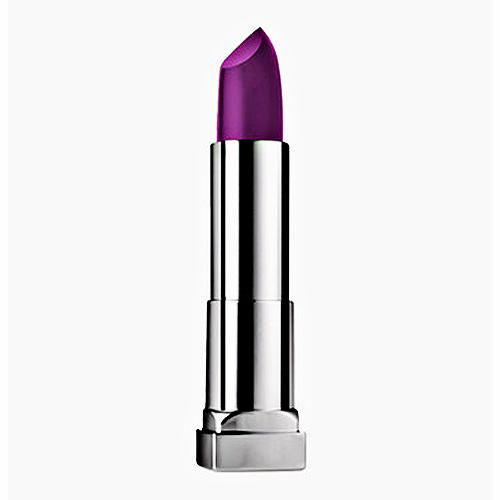 Turn heads when you swipe on this bright purple hue! This striking lippie has a creamy formula that makes it easy to glide and comfortable to wear on your pucker. Trust us when we say that blue lipstick will change your life. 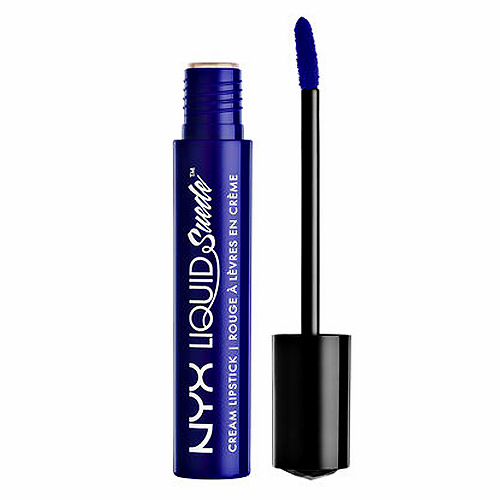 This one in particular will paint your pout a wonderful deep navy blue color with purple undertones and give it a soft matte finish! 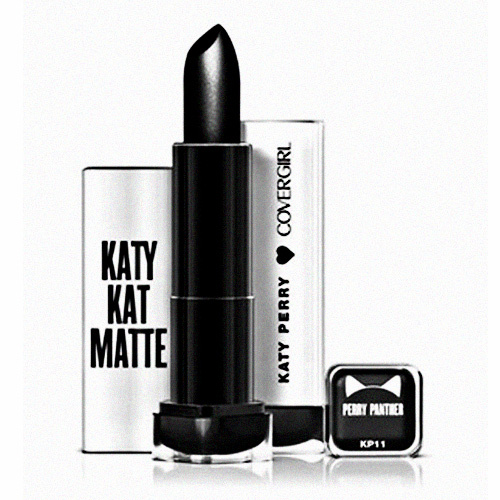 It's more about being bold than looking pretty with this cool lippie. Talk about flaunting a statement lip! This gray liquid lipstick will turn your pout into a stone-cold kisser but will make you look cool AF. It has a rich and creamy formula that's long-lasting, waterproof, and kiss-proof, too! Go against the current and swipe on a high-shine lippie! For days when you just can't, this red liquid lipstick with an irresistible shiny finish will totally lift your spirits. It's even packed with essential oils that keeps your pout healthy and hydrated. The best part? 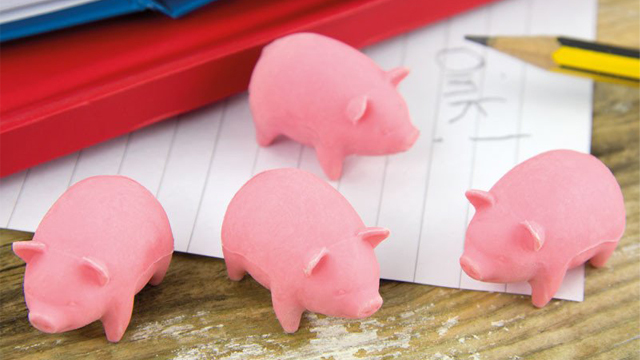 It doesn't leave your lips with a sticky feeling! 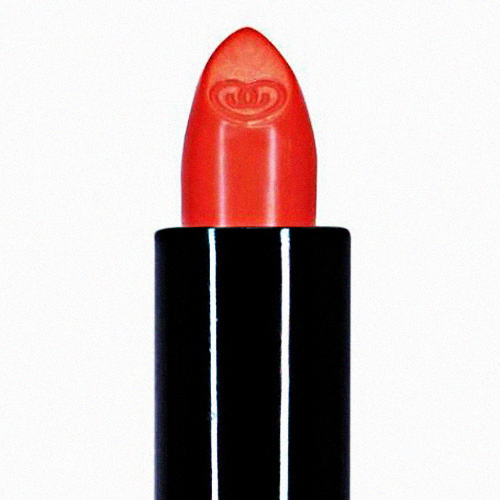 This bright orange lipstick is perfect for brunch out and sunny days with your girl friends. You'll fall in love with its buttery formula that provides highly pigmented color while keeping your lips moisturized throughout wear! 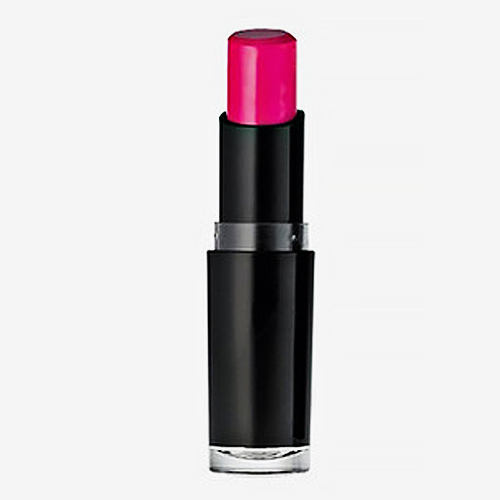 Go for a playful look and swipe on this hot pink lipstick! Not only will the striking color draw attention to your pout, this lippie is packed with oenzyme Q10, Vitamin A, and Vitamin E which keep your lips smooth and moisturized. 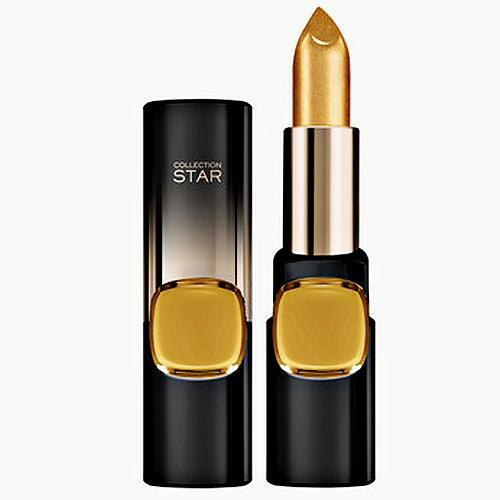 Wear it on its own or layer it with your favorite lipstick, this golden tube is perfect for partying. 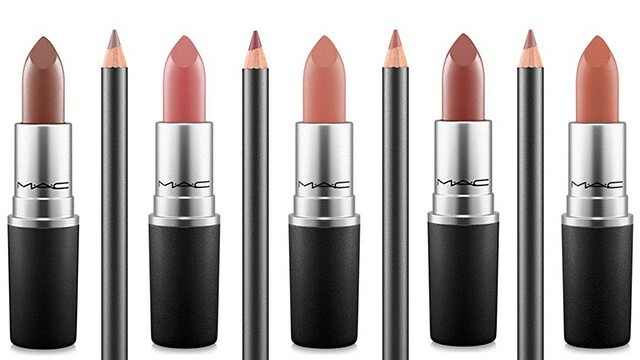 Imagine all the lip colors you can create with this lippie—your pout will definitely stand out! Black lipstick isn't just for goths anymore—it's a fashion statement. Layer up if you want to achieve a jet-black color! Add a bit of glam to your pout when you swipe on this sparklylippie. 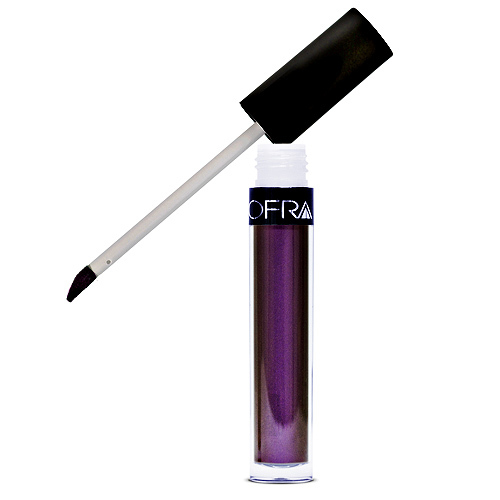 It provides a beautiful metallic grape color that you can wear alone or as a top coat for a shimmery kisser!